When will be Texas next episode air date? Is Texas renewed or cancelled? Where to countdown Texas air dates? Is Texas worth watching? 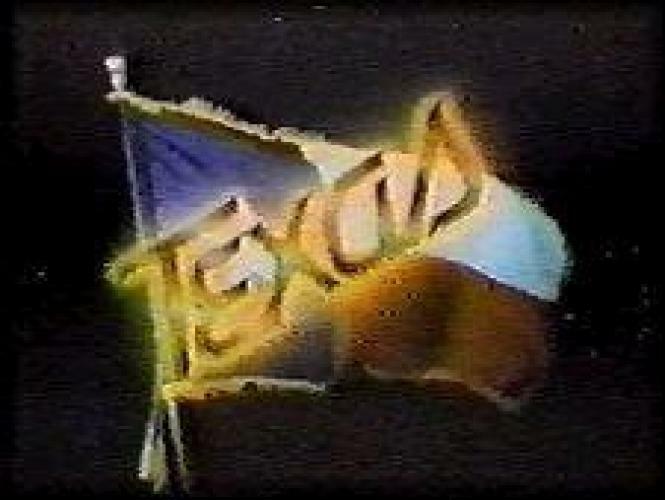 Texas was a soap opera spin off from the popular NBC soap opera Another World. The series premiered on August 4, 1980 and was created by William and Joyce Corrington. Beverlee McKinsey who played Iris on Another World was recruited to Texas playing the same character. The series was cancelled on December 31, 1982. EpisoDate.com is your TV show guide to Countdown Texas Episode Air Dates and to stay in touch with Texas next episode Air Date and your others favorite TV Shows. Add the shows you like to a "Watchlist" and let the site take it from there.